I met Leah and Kat during the run-up to their respective events. The two twentysomethings along with their equally dynamic group of friends are currently changing Davao’s once laidback party scene. 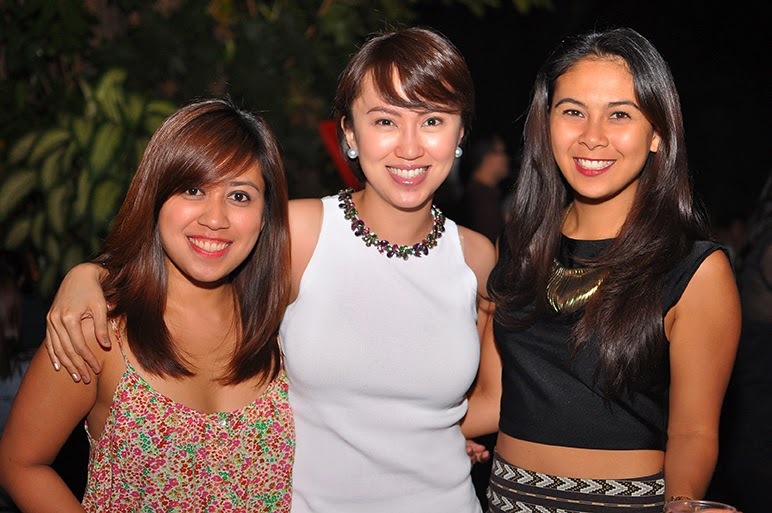 Leah Duran, is one of the people behind Mustard Seed Events, she along with partners (Nicole Balinas, Kerwin Lu and James Barcelona) have organized hit party events such as #Sunbaked (August 2013), #Sembreak (October 2013) and Flight (February 2014). 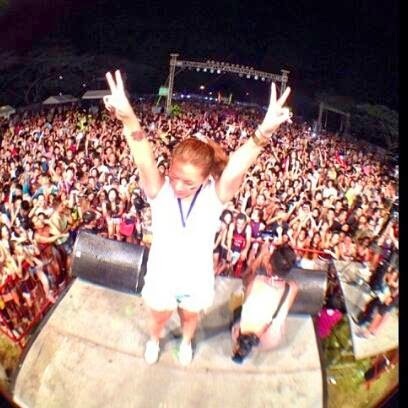 26-year old Kat Dalisay is the proprietor and visionary of Manic Nightnings Productions, which organized the massive carnival-themed EDM (Electronic Dance Music) event Carte Blanche held last November. 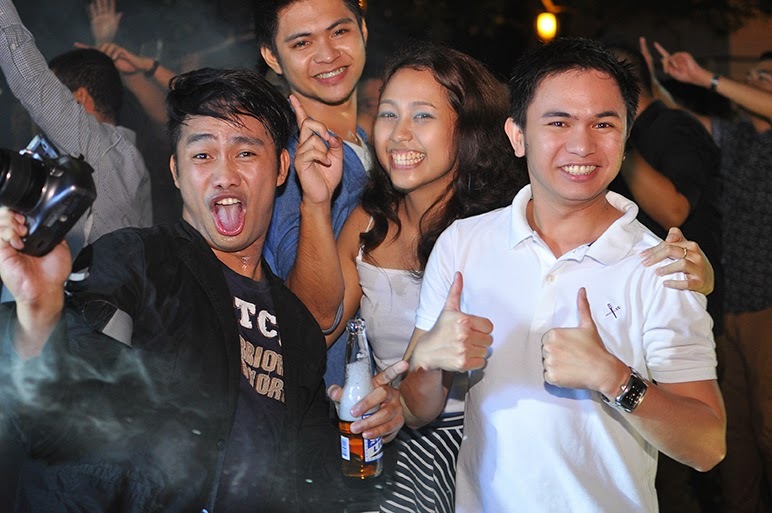 After Carte Blanche, Manic followed it up with Soul Sensations, Reverie, Elements. 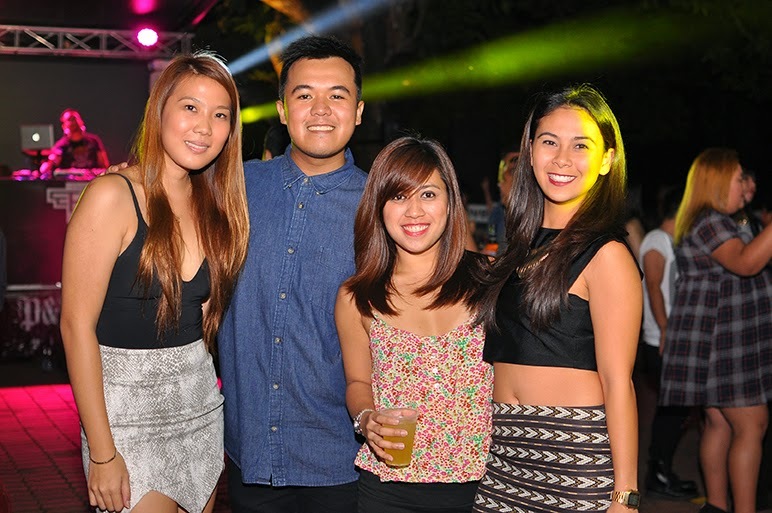 Just recently Kat and the team pulled off Davao’s first neon-glow themed party, Liberalia. “I am the type of person who never thinks in a box.” Kat tells this writer. She describes her productions as inspired by international events and festivals from across the world. The 2013 Carte Blanche for one was a carnival electronic music festival never before seen in the city. “I always gamble to show a different thing, luckily Dabawenyos are biting it.” Kat says. Her events take the form of experiences she wants to be in. “I know I am not just alone in dreaming things like going to Tomorrowland (A Belgian EDM event) there are also people who long for those things.” Kat adds. For Leah, Mustard Seed Events (MSE) was just a small business project along with her friend Nicole taking on birthday parties, cocktails, weddings and receptions. 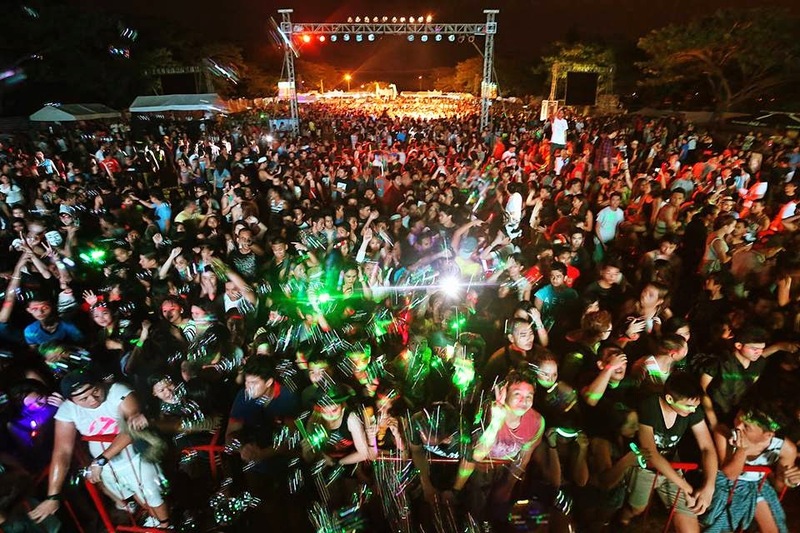 “After a series of parties and events we attended out of town, we realized how Davao was feeling left behind from the kind of festivities other cities and provinces were hosting. 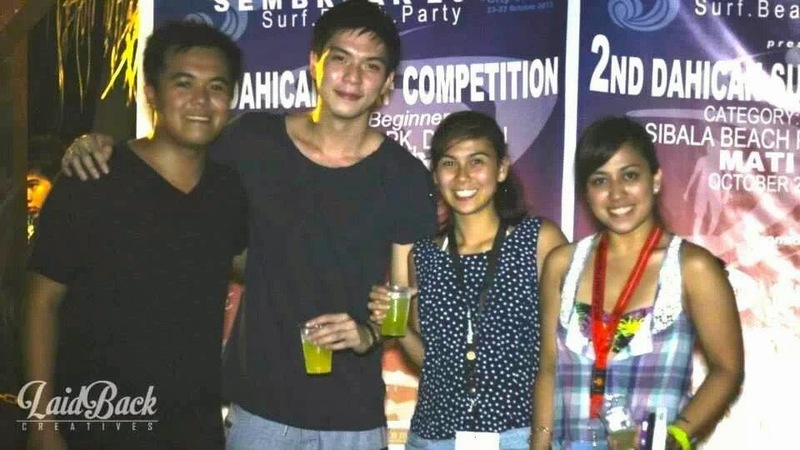 It was then that we decided with friends that our first major production would be a big party set for Kadayawan Festival; thus #Sunbaked was created.” Leah recalls the start of their foray into party organizing. 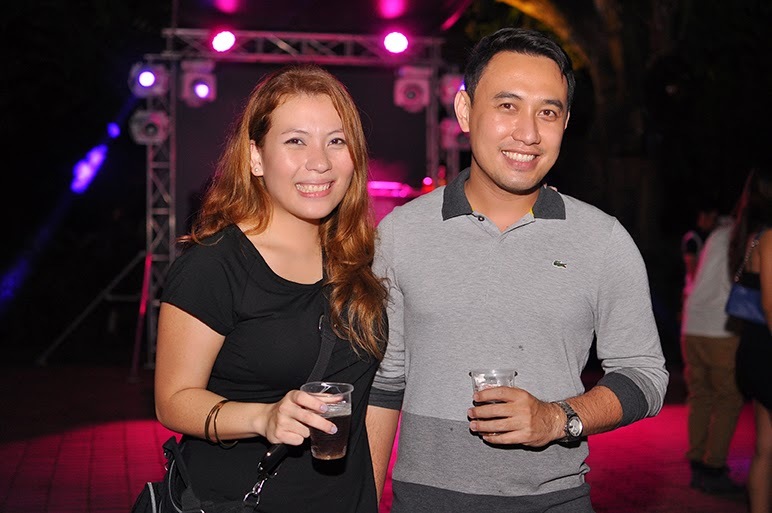 #Sunbaked held at Pearl Farm Marina in Lanang was such a success, it became a talk of the town and word of the great party traveled all over social media, a pandora box of fun was opened. “A Mustard Seed Events’ Party is simply like inviting your friends over to your house for some down time and good music. So when we throw an event, we as organizers try and blend with the crowd as much as we could. It's the best time for us to catch up with friends and acquaintances. 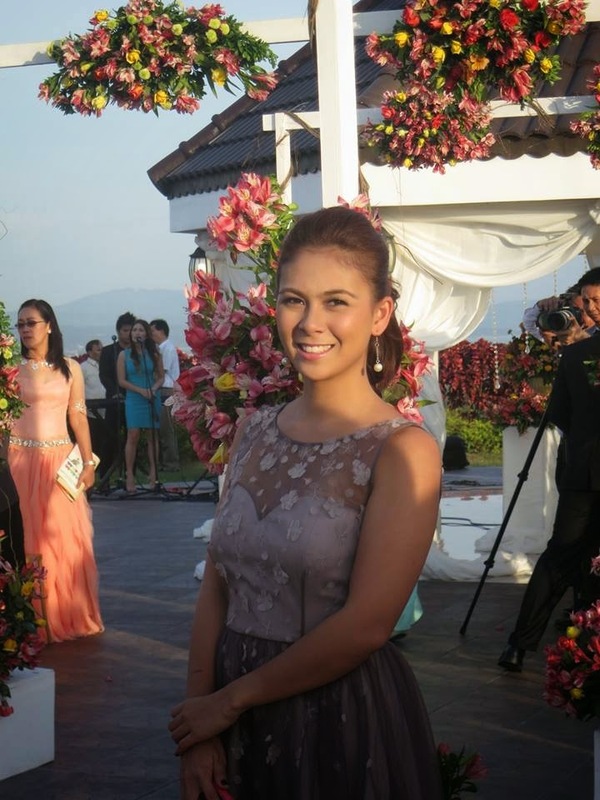 It's like a birthday party, only everyone is a celebrant.” Leah relates the essence behind every MSE event. Just like Kat, the 25-year old registered nurse now businesswoman says their MSE parties is a collective influence from different music festivals. “We try to see what’s out there and experience different kinds of festivals. It’s the best way to learn and get your creative juices out.” Leah says. “As for the music, we leave that up to the DJ's or artists we invite to play. It's their job to read the crowd and curate the music, and nobody else has a say on that, not even us” Leah adds. Asked of the similar events and parties now being organized along the city the two ladies agreed that it is a much welcome development and do not consider it as a threat to their ventures. 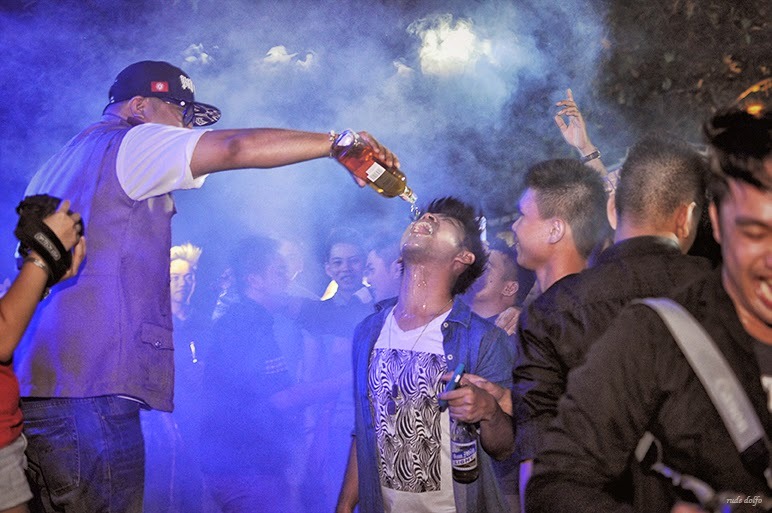 “It’s good to have a lot of events to enliven the party scene here in Davao, Manic already has solid followers, we are not threatened as long as all the other events will deliver what they promised to the people and party goers are happy. 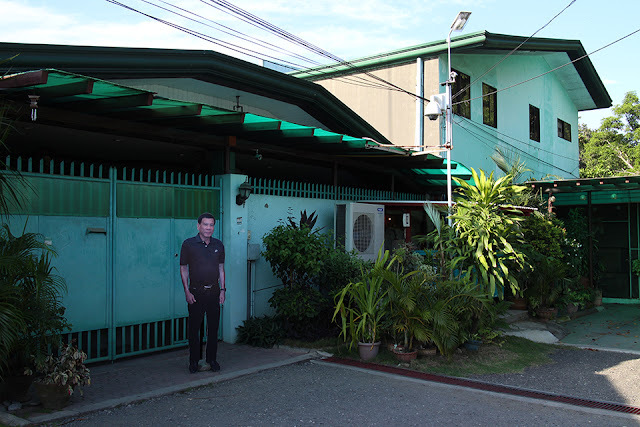 Its okay, what we do here is for Davao.” Kat tells this writer. 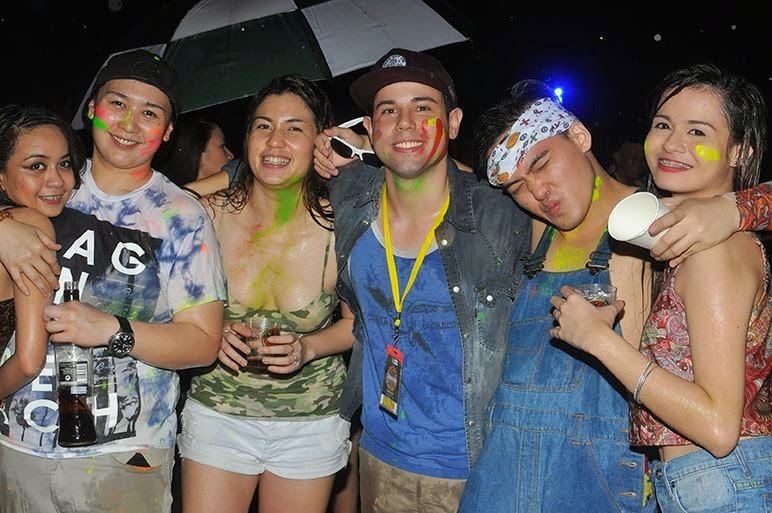 “EDM is happy and liberating.” Kat shares the secret as to why their events have unleashed closet partyphiles. Kat loves listening to local EDM DJs Surf, Ace Ramos, Deuce and also prefers the music of international DJs Showtek, Hardwell, Mitch de Klein. EDM has indeed opened doors for Kat, apart from new friends, she found corporate partners, her Liberalia had about 86 sponsors. Even malls are linking up with Manic Nightnings. 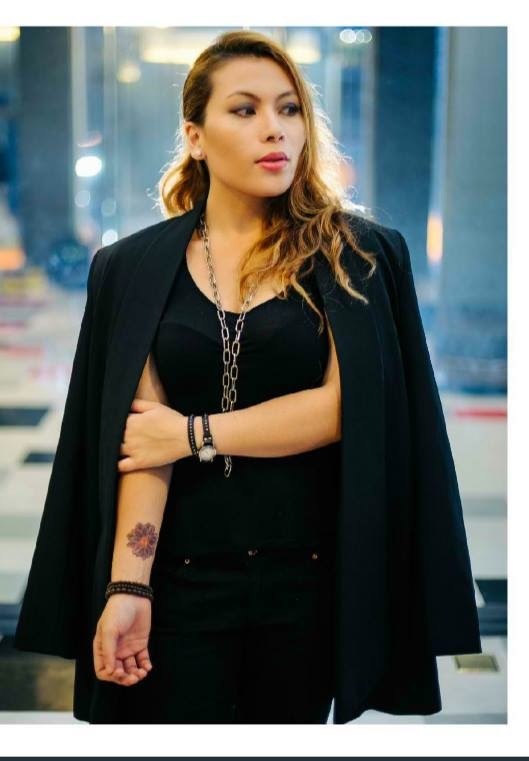 This March 29 Kat will be teaming up again with retail giant SM for an Earth Hour-inspired EDM event, Spectra: The Earth Hour Black Light Party to be held this March 29 at SM Lanang. She is also setting her sights on Carte Blanche 2014, which she promises to be bigger and grander. ‘We will be using two lots at the Crocodile Park.” Kat reveals. 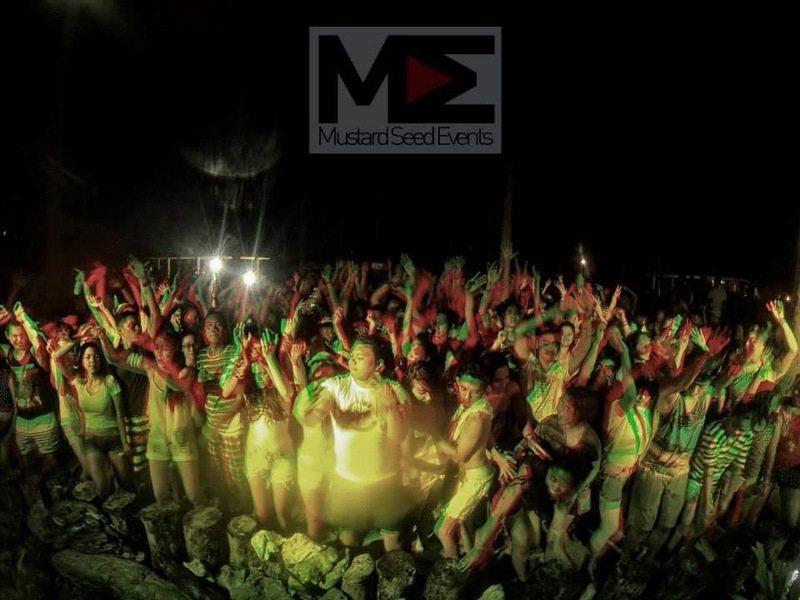 For Leah and her MSE team, they are planning for more pocket events but they will be focusing on #Sunbaked 2014 which will be bigger than the previous year. Leah says the restrictive ordinances of the City particularly the 1 a.m. liquor ban has an impact to the party scene but took the adjustment by starting their events in the afternoon. Kat echoes Leah’s line of adjustment. “I like that there are also limits. People need to have some kind of balance.” She adds. As an advice to budding party event organizers Leah admits they are still a learning bunch. “We're still learning. But if it's any consolation, you'll need a lot of patience, perseverance and prayers to get through the challenges. And more importantly, good terms and relations with the people you're working with.” Leah says offering a bit of a tip. For Kat her advice would be to always think out-of-the-box and to come out with a different concept for every event, offering a new experience for partygoers.